GPS doesn’t care how much it embarrasses you. I went for a run today. I got a little lost. 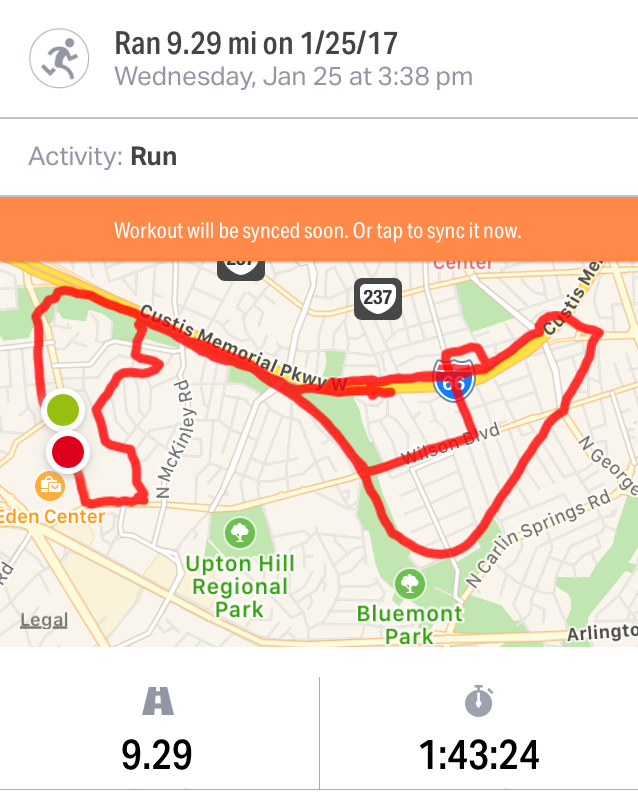 RunKeeper faithfully logged my route. In my defense, subdivisions in this neighborhood are really confusing. Plus, I have no sense of direction. Plus, my music was really loud. Plus, my feet hurt. Plus, I’m an idiot. Looks like a preschooler went crazy with a red sharpie. There’s a sub near my old apartment that is nicknamed “Tanglewood” because it’s like a freaking labyrinth. Once I went for a walk that ended up being two hours because the compass in my nose, which is usually quite reliable, led me in many directions, all of them WRONG. I sympathize with you. At least I didn’t have a GPS to taunt me about it.